Thank you Vivica! Wow! 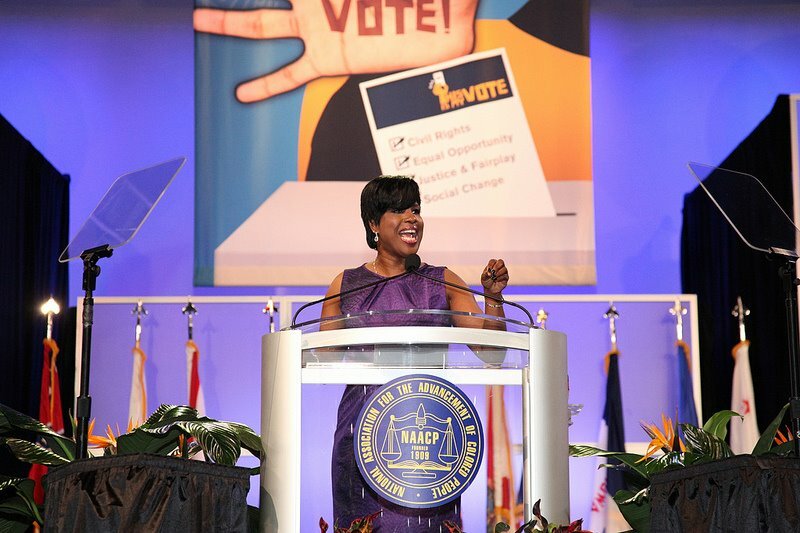 I am humbled by that introduction – humbled and inspired to do even more to implement the NAACP’s agenda with a sense of urgency. The standard thing to say when you are introduced by a nine-year old is, “She is our future!” But here she is now, right in the present. When I look at Vivica, I am confident that courage will not skip her generation. Let’s give her another huge round of applause.